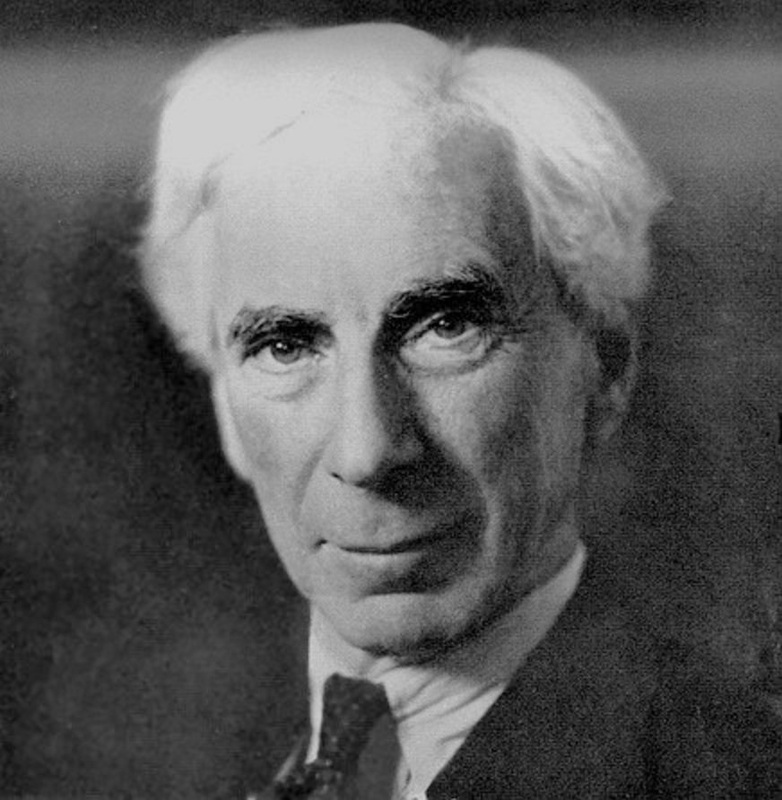 Bertrand Russell is considered one of the greatest polymaths of the first part of the 20th century. He was a renowned logician, mathematician, historian, writer and philosopher. His writing won him the 1950 Nobel Prize in Literature. He enjoyed all kinds of success later in life, however early in life he was not happy and even contemplated suicide. His life was not turning out the way he wanted, his parents and siblings died when he was a small boy and he was raised in a very strict manner by his other relatives. He managed to pull through and to become happy. He learned how to turn negative thoughts into positive ones and how to focus his attention on things that brought him joy. “It is quite possible to overcome infantile suggestions of the unconscious, and even to change the contents of the unconscious, by employing the right kind of technique. Whenever you begin to feel remorse for an act which your reason tells you is not wicked, examine the causes of your feeling of remorse, and convince yourself in detail of their absurdity. Let your conscious beliefs be so vivid and emphatic that they make an impression upon your unconscious strong enough to cope with the impressions made by your nurse or your mother when you were an infant. Do not be content with an alternation between moments of rationality and moments of irrationality. Look into the irrationality closely with a determination not to respect it and not to let it dominate you. Whenever it thrusts foolish thoughts or feelings into your consciousness, pull them up by the roots, examine them, and reject them. Do not allow yourself to remain a vacillating creature, swayed half by reason and half by infantile folly. But if the rebellion is to be successful in bringing individual happiness and in enabling a man to live consistently by one standard, not to vacillate between two, it is necessary that he should think and feel deeply about what his reason tells him. Most men, when they have thrown off superficially the superstitions of their childhood, think that there is no more to be done. They do not realize that these superstitions are still lurking underground. When a rational conviction has been arrived at, it is necessary to dwell upon it, to follow out its consequences, to search out in oneself whatever beliefs inconsistent with the new conviction might otherwise survive. His advice can be applied in such varied situations as taking risks and getting rid of worries. Whenever confronted by doubt, always think of the worst thing that can happen. Usually, you will discover that the worst thing that can happen is not that bad at all, and probably the chance of it happening is miniscule anyways. This can then drive you to take that first step, or to get rid of your fear. You need to face your fears. This is at the basis of winning at life. You cannot run away from your fears and the more you try to avoid them, the more powerful they become. You cannot get rid of them by thinking of something else, because they will come back to haunt you. It’s like those experiments where people were told not to think of the pink elephant. What was the first thing they thought of? Instead you need to confront your fear head on. You need to think about it rationally and calmly. Don’t let emotions get hold of you. By thinking about it rationally, it will go away. “A man who has learnt not to feel fear will find the fatigue of daily life enormously diminished. Now fear, in its most harmful form, arises where there is some danger which we are unwilling to face. At odd moments horrible thoughts dart into our minds; what they are depends upon the person, but almost everybody had some kind of lurking fear. With one man it is cancer, with another financial ruin, with a third the discovery of some disgraceful secret, a fourth is tormented by jealous suspicions, a fifth is haunted at night by the thought that perhaps the tales of hell-fire told him when he was young may be true. Probably all these people employ the wrong technique for dealing with their fear; whenever it comes into their mind, they try to think of something else; they distract their thoughts with amusement or work, or what not. Now every kind of fears grows worse by not being looked at. The effort of turning away one’s thoughts is a tribute to the horribleness of the spectre from which one is averting one’s gaze; the proper course with every kind of fear is to think about it rationally and calmly, but with great concentration, until it has become completely familiar.